If you’re going to court in Balmain soon, don’t make the mistake of going alone. Get expert representation from our experienced legal professionals. 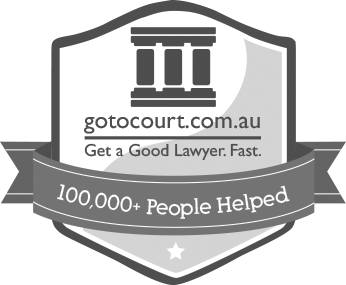 Our Balmain lawyers appear in all Balmain courts, as well as other New South Wales Regional and Metropolitan Courts.